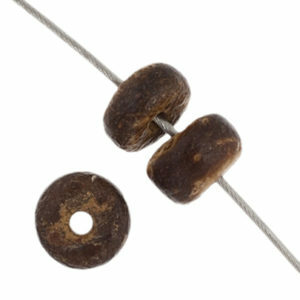 SKU: '690 DB00- 0003. 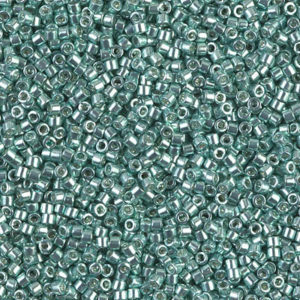 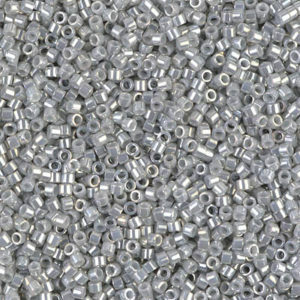 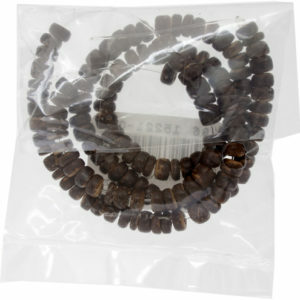 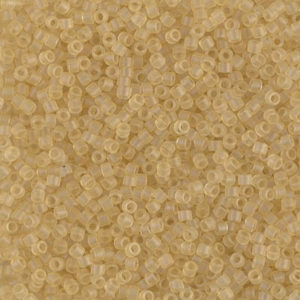 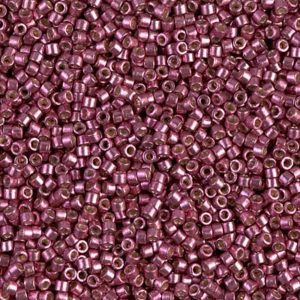 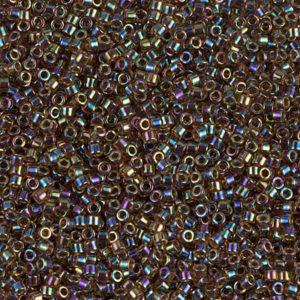 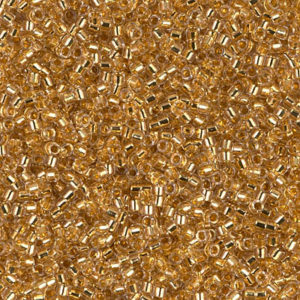 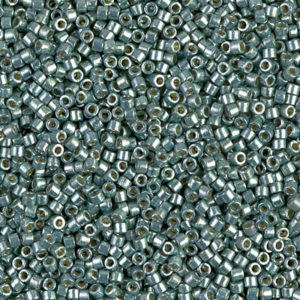 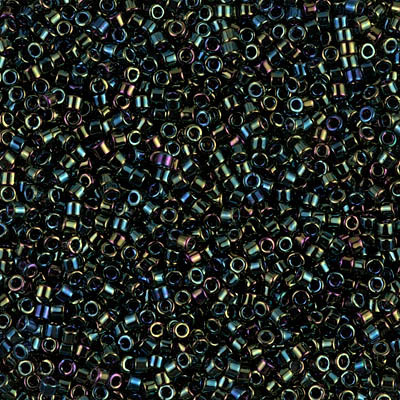 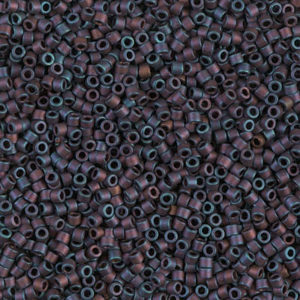 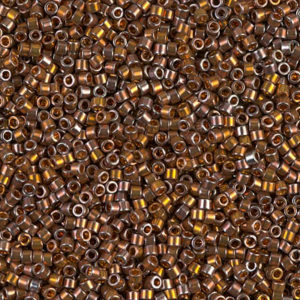 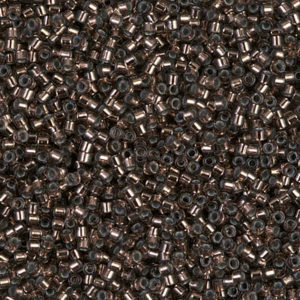 Availability: In stock Category: Beads. 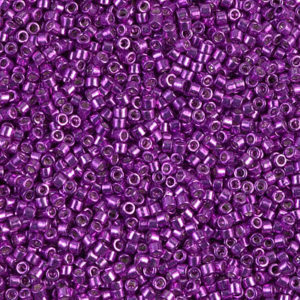 Tags: Beads.